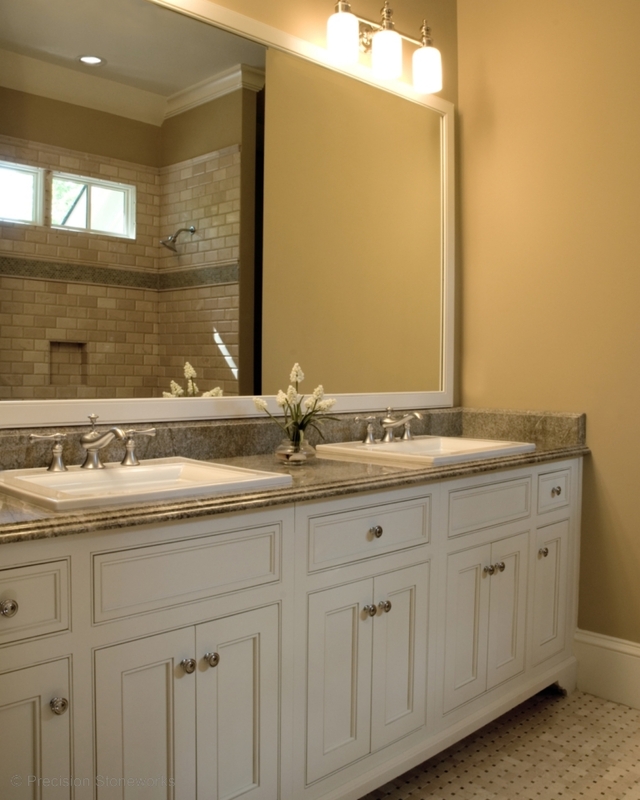 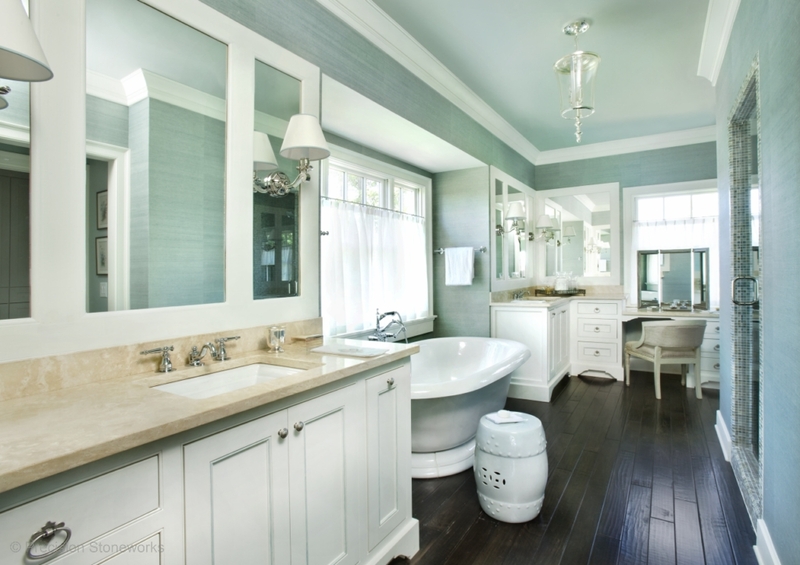 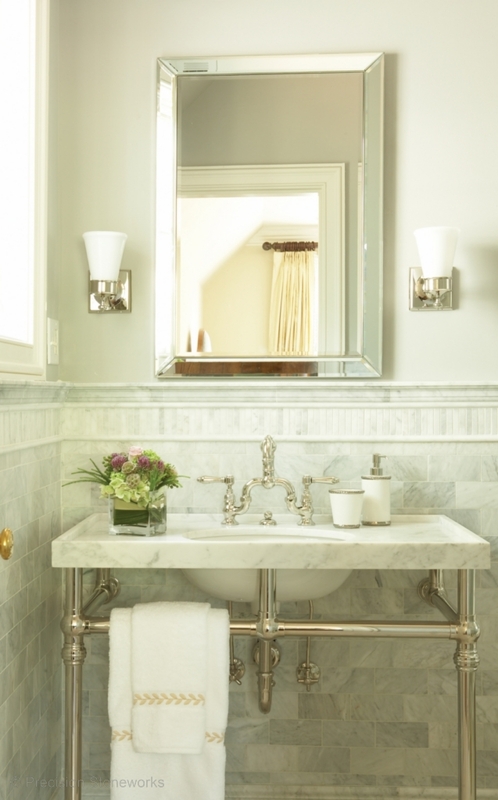 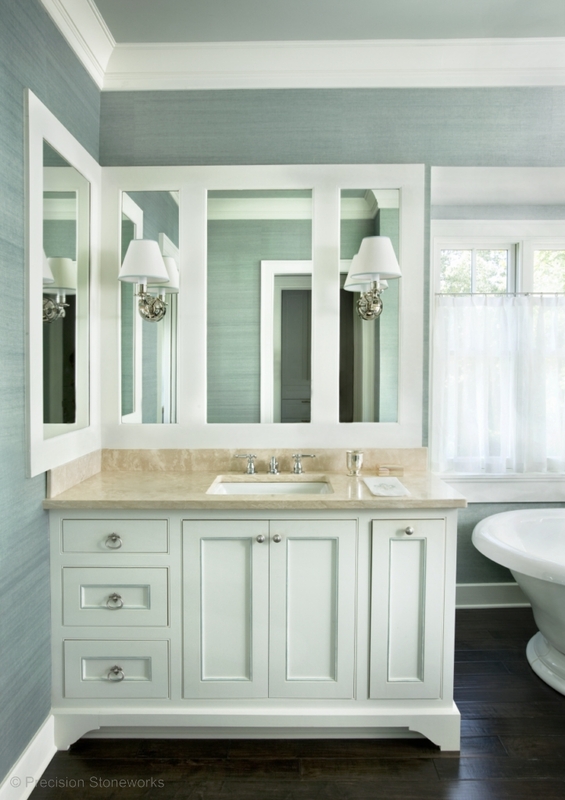 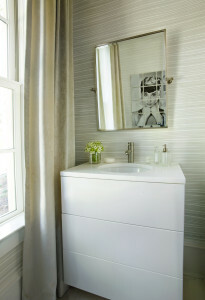 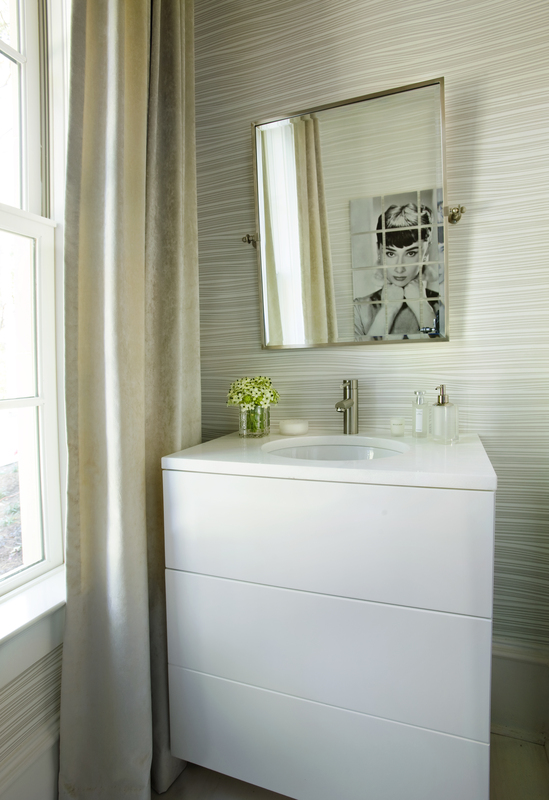 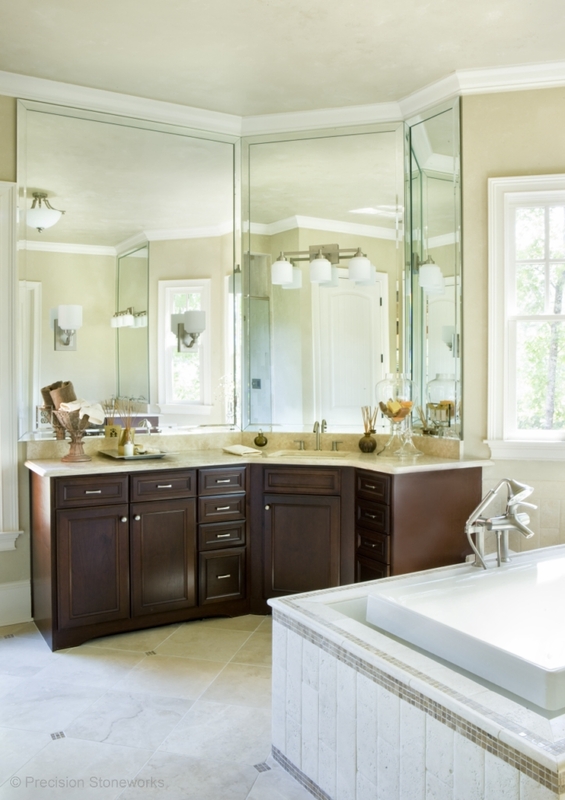 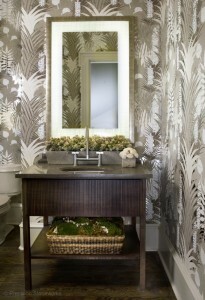 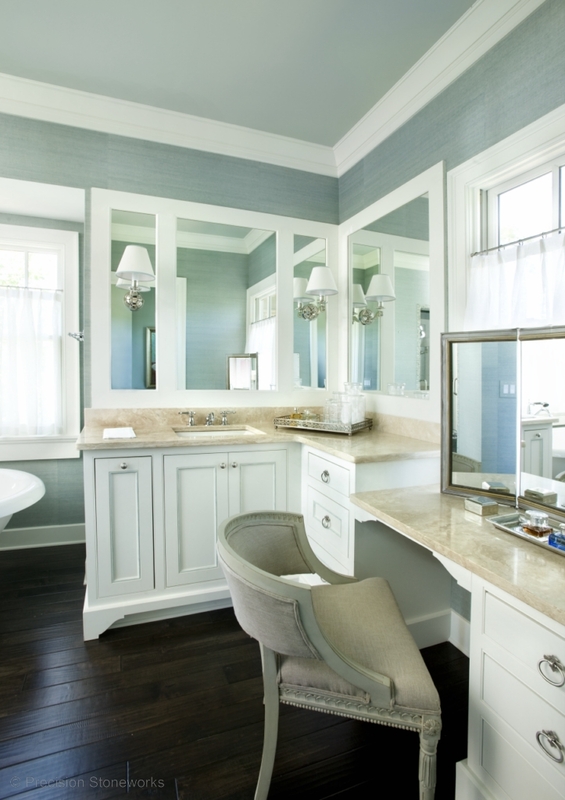 The bathroom is one of the most frequently visited rooms in the home and as such has become a space where homeowners want to put their personal touch with regards to design. 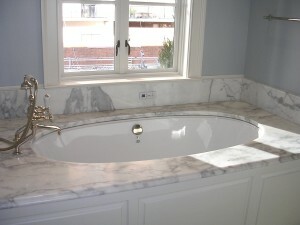 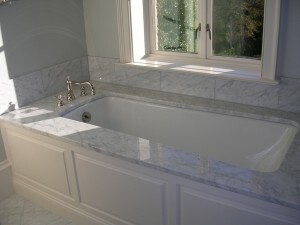 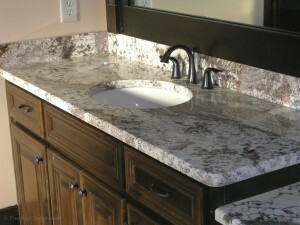 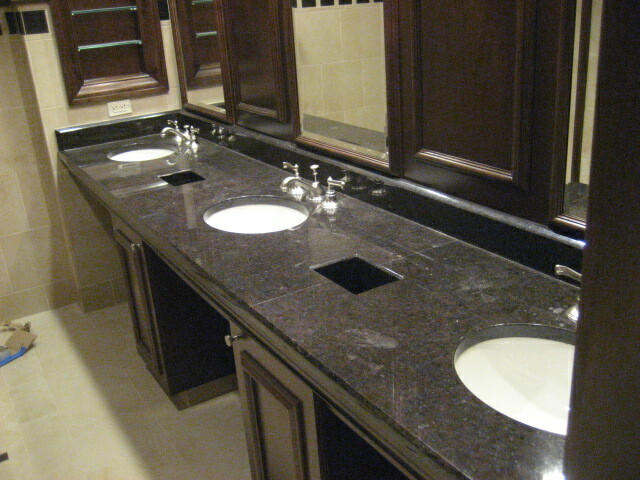 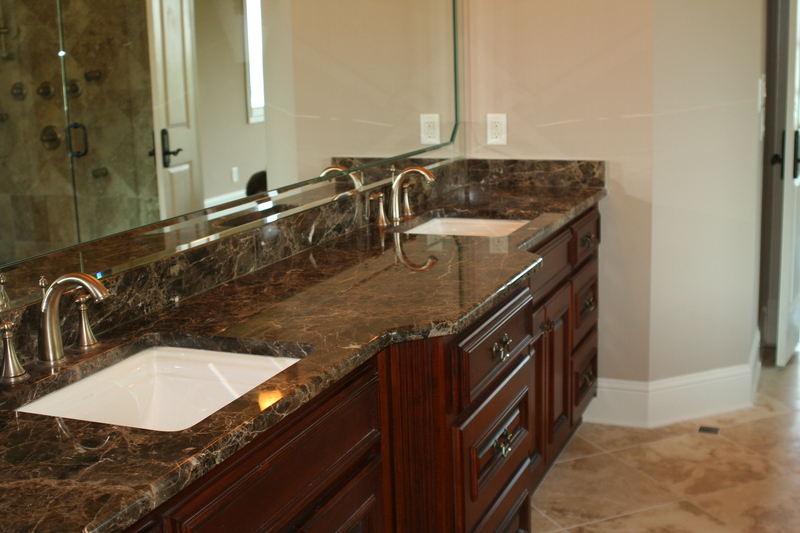 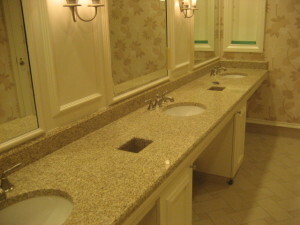 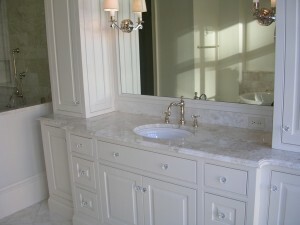 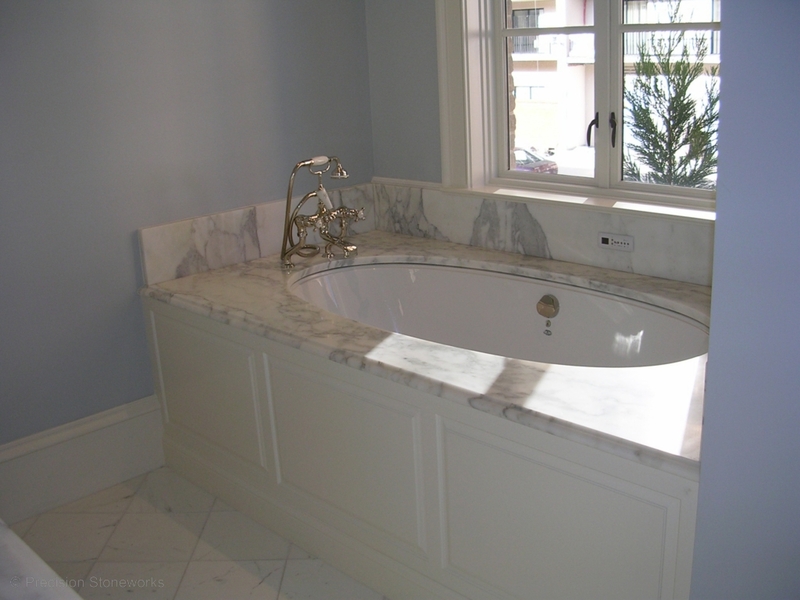 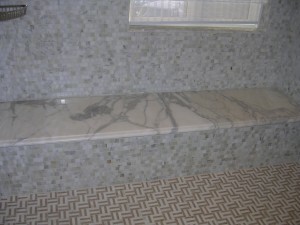 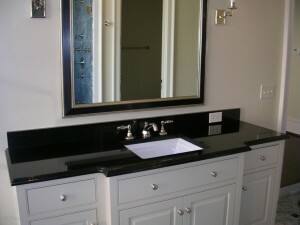 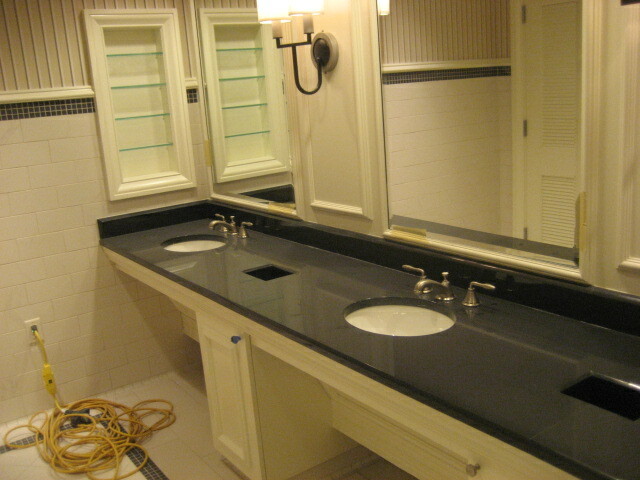 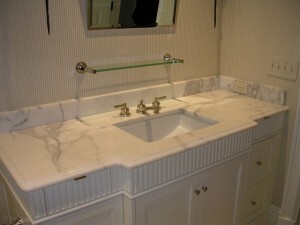 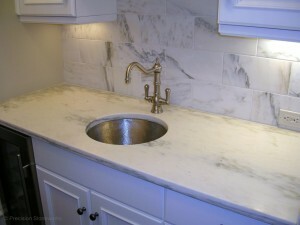 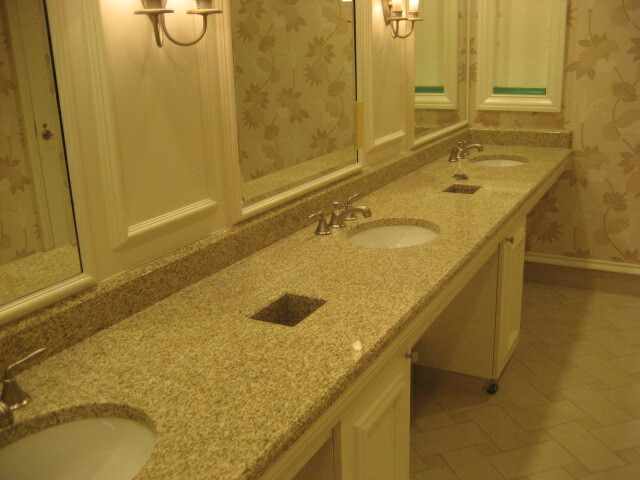 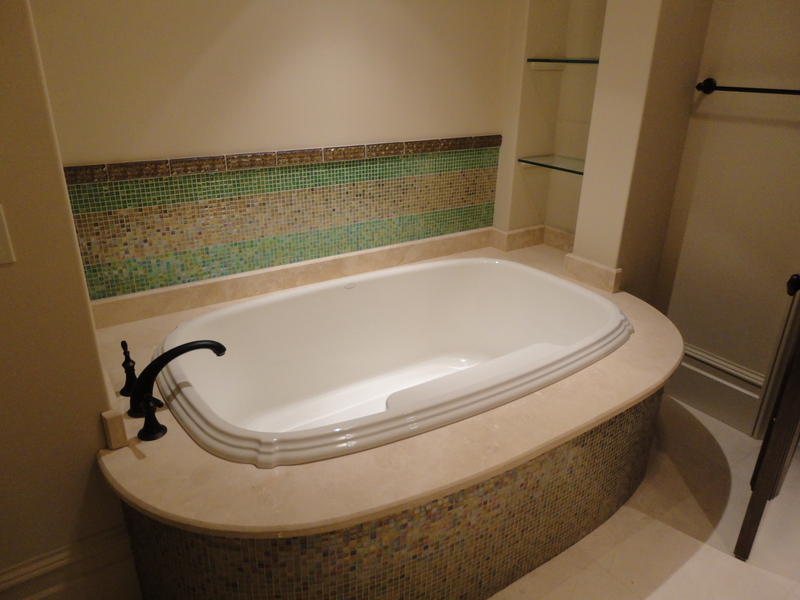 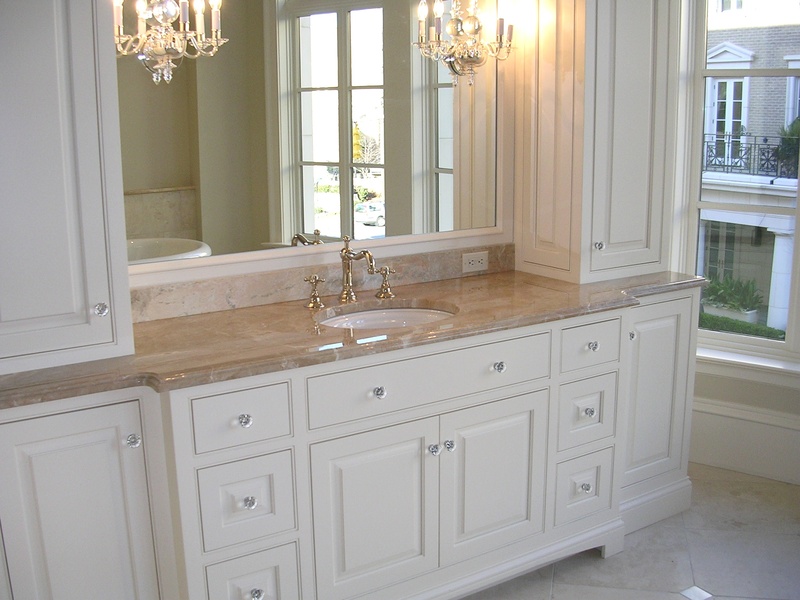 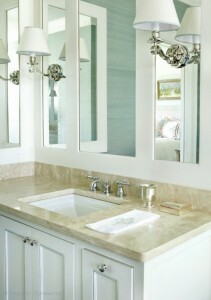 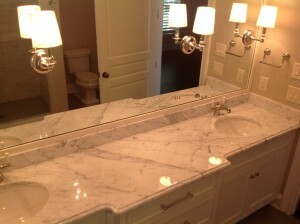 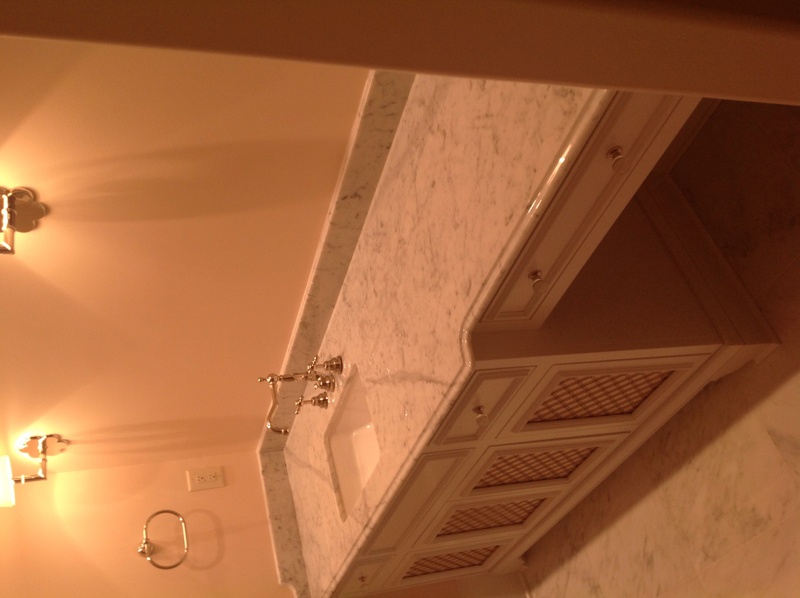 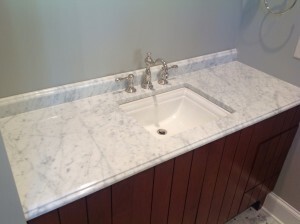 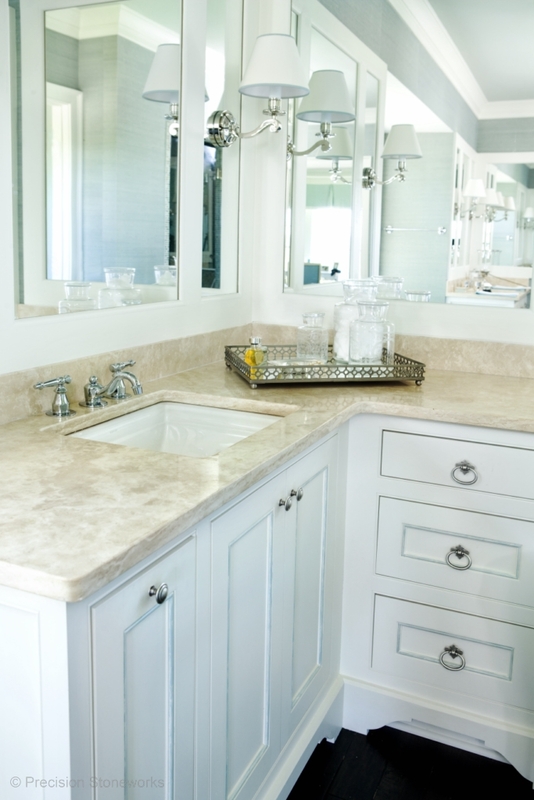 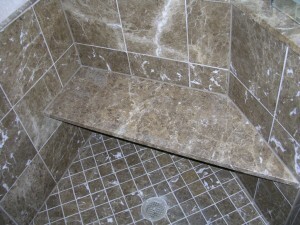 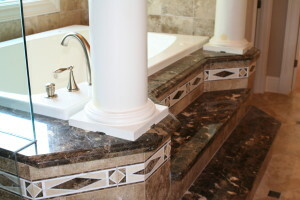 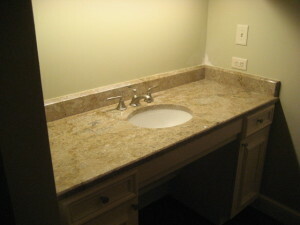 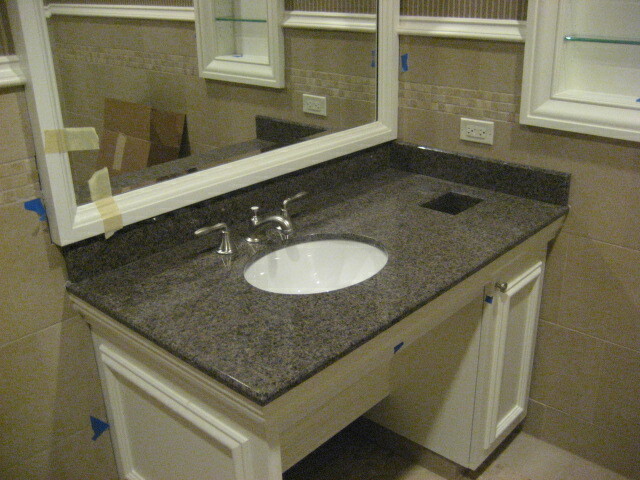 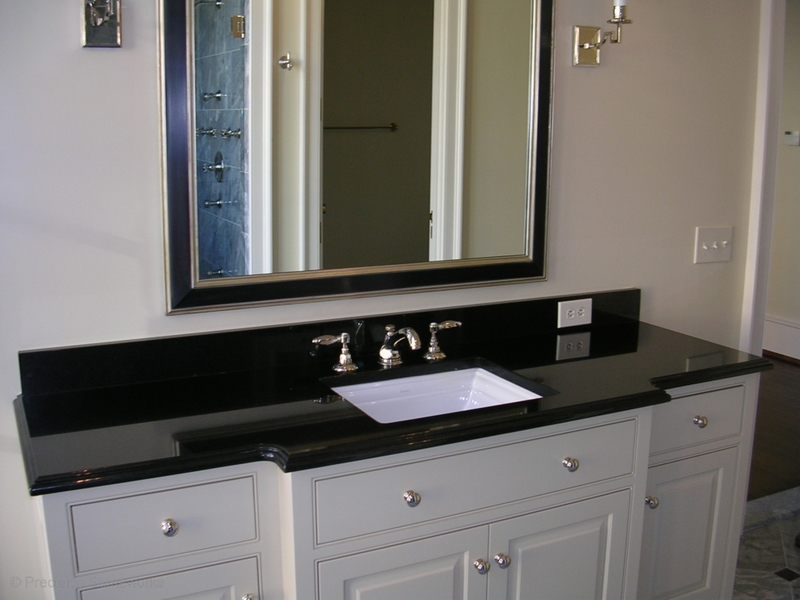 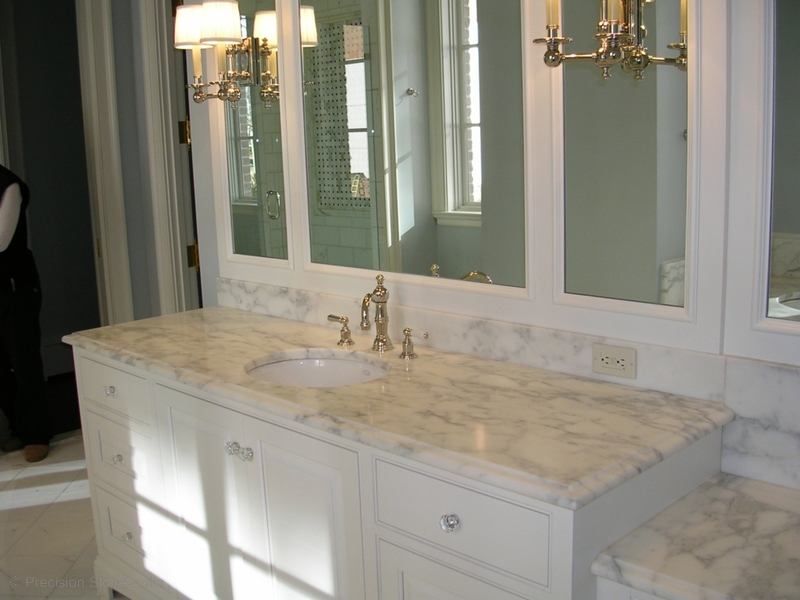 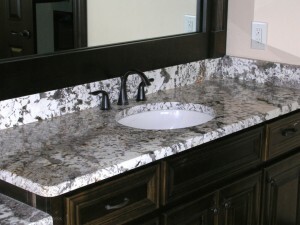 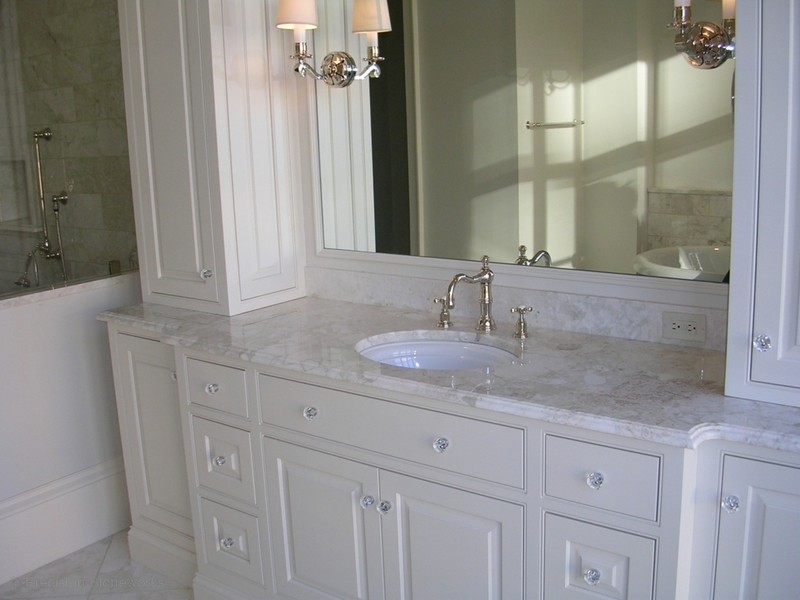 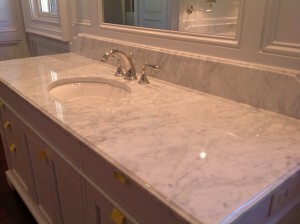 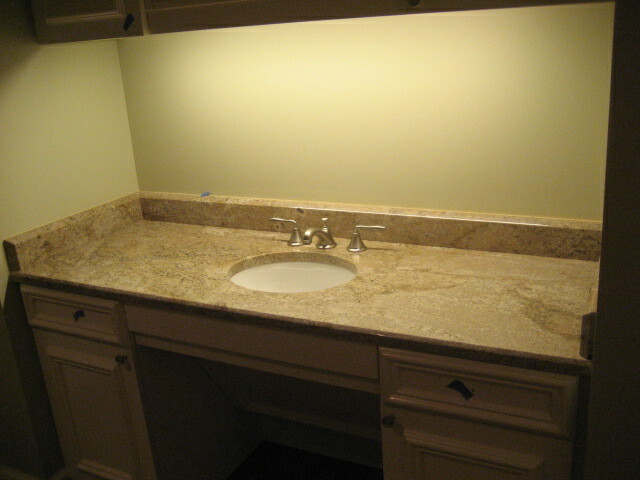 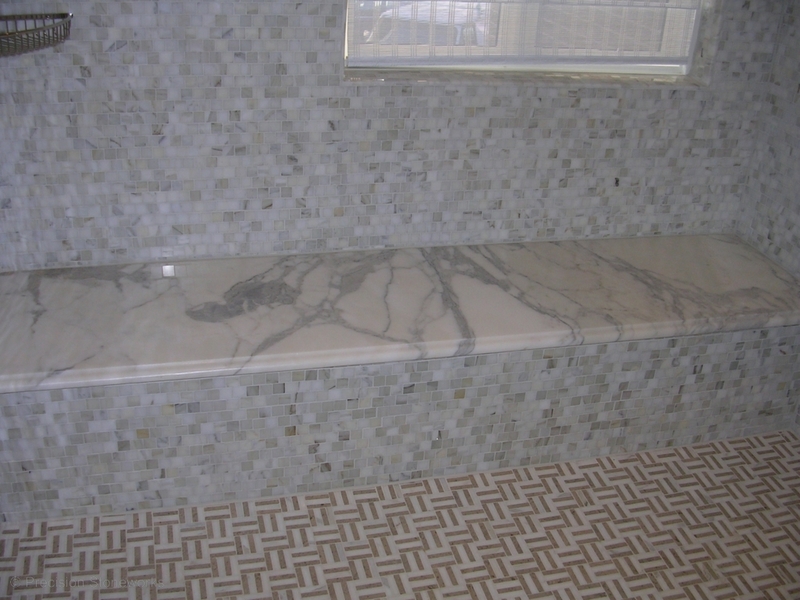 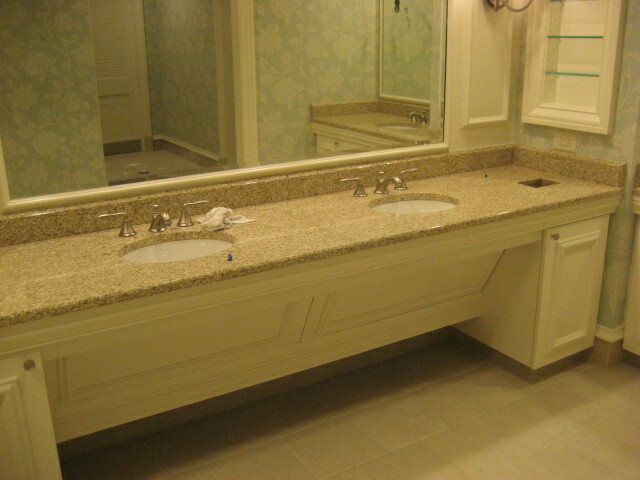 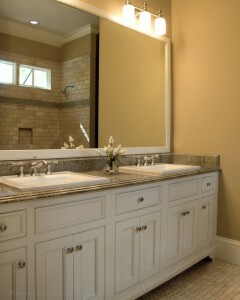 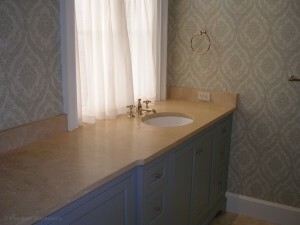 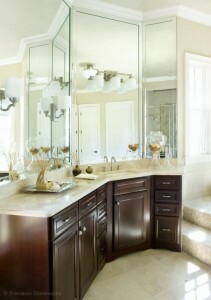 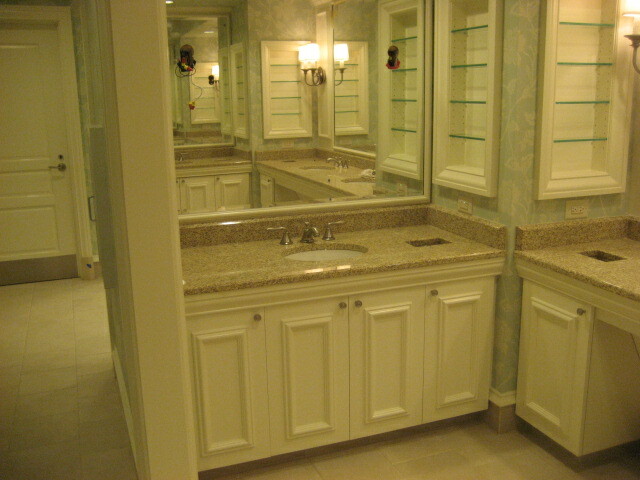 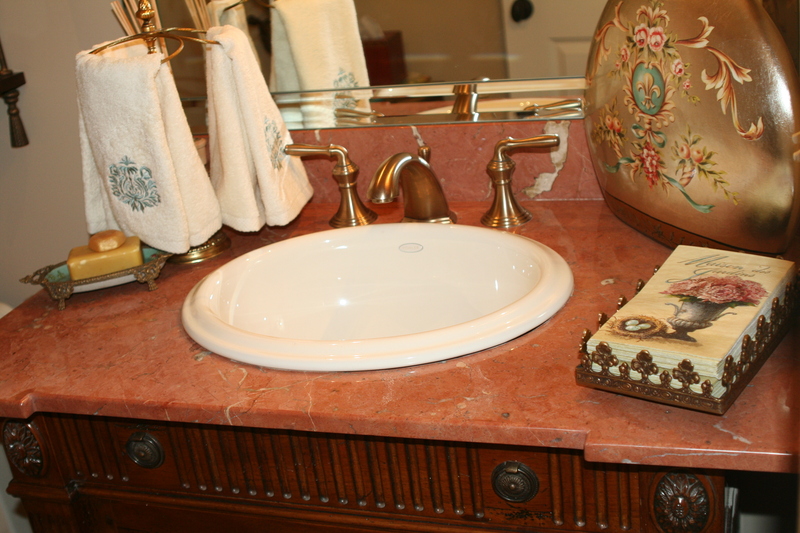 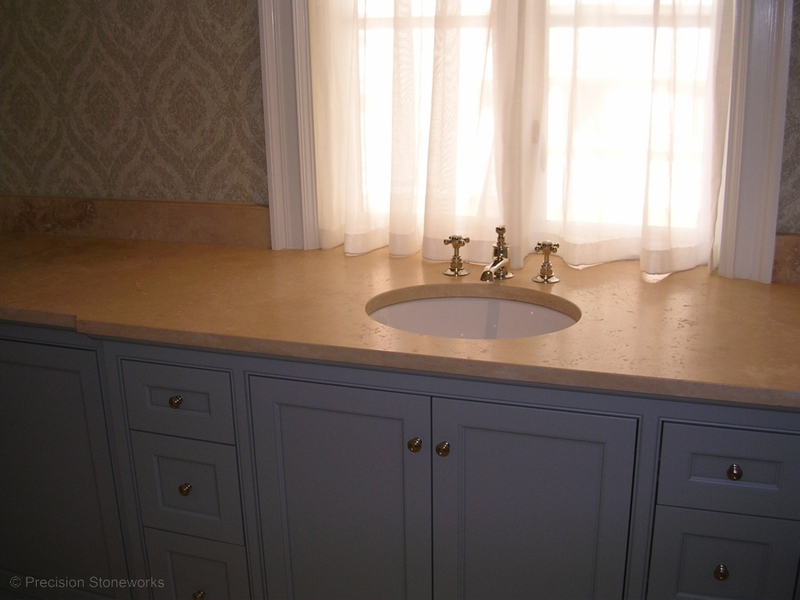 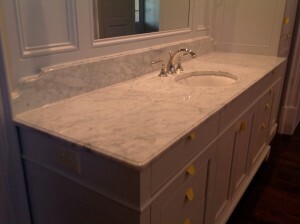 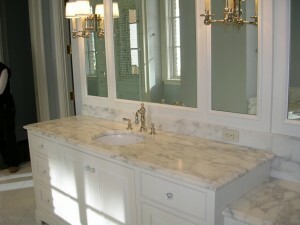 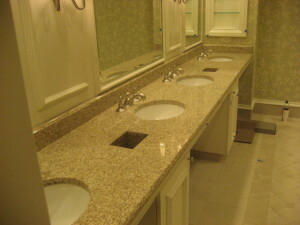 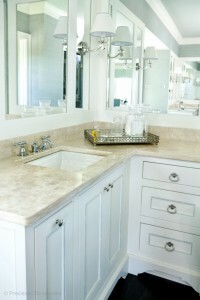 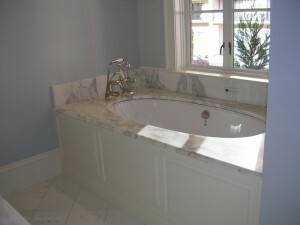 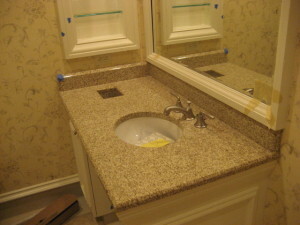 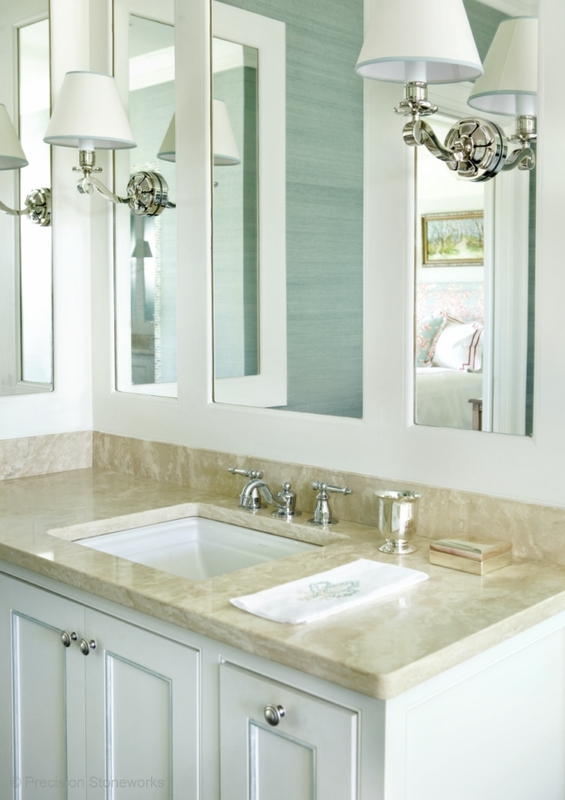 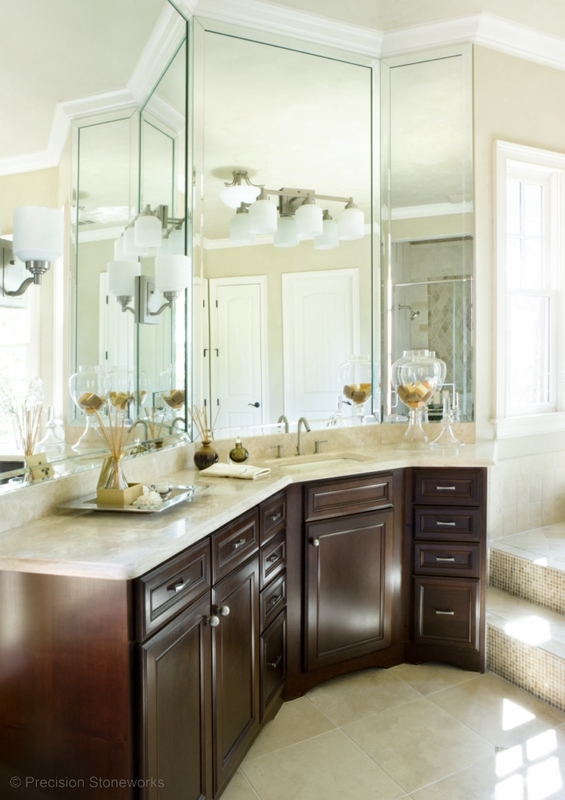 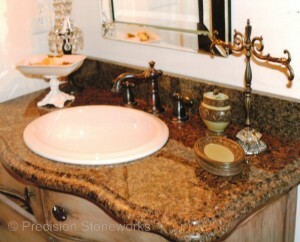 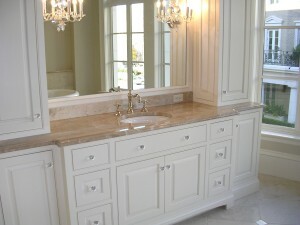 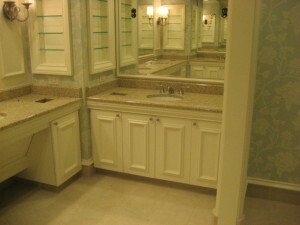 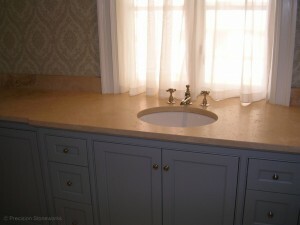 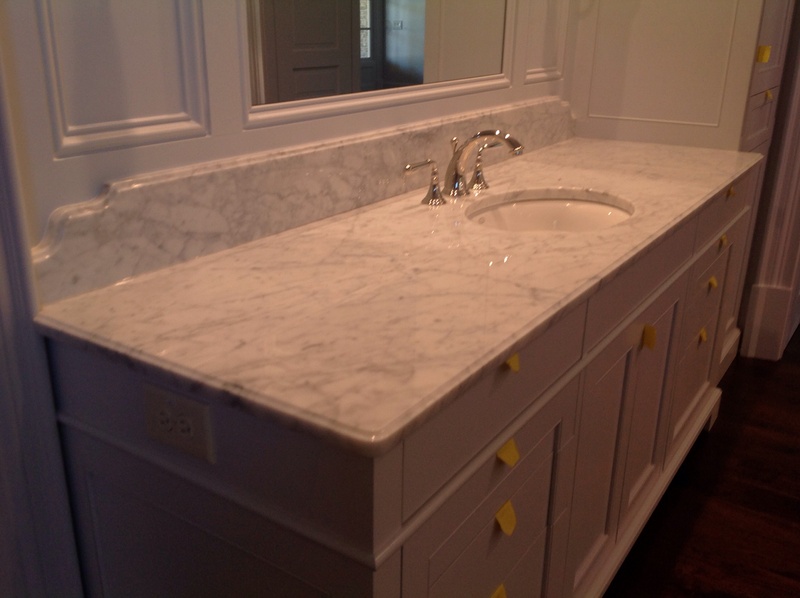 Our countertop specialists are happy to help you find specific types of granite, marble, quartzite, quartz and limestone to help you find the surface which will be perfect for your vanities, showers and/or tub decks. We have many beautiful surface options from which to choose from to help enhance the design theme you are trying to achieve.